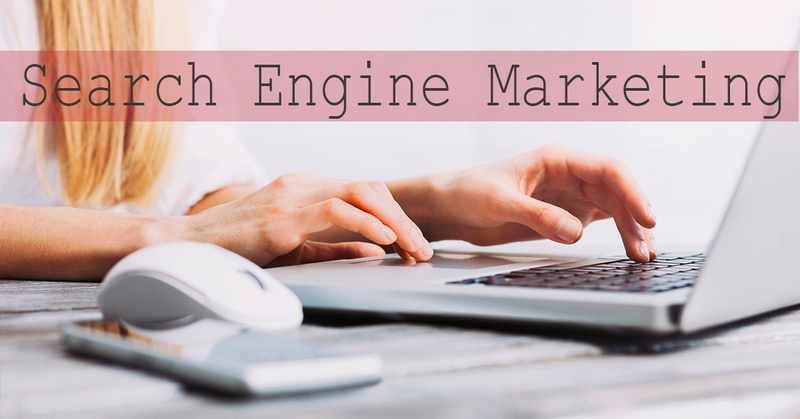 Good marketing is at the heart of every business, but good marketing takes time. Time that you, as a rental manager, likely do not always have. Running a vacation rental company is hard work and it never takes a day off, and we know it. That is why we are here to help you. With a variety of marketing services at your disposal right through VRM, we are literally the only one stop shop in the vacation rental industry. Check out all of our services below and let us help you take your bookings to the next level! At the end of 2015 there were over 876 million web sites. How can you make sure potential renters find you? While the rules for good search engine marketing are ever evolving, the basic ingredients for a successful web site in our industry remain the same: build a compelling web site for users, not just search engines, and then convert those users to reservations. If your website is not optimized then you have less chance of getting good results in the search engines. 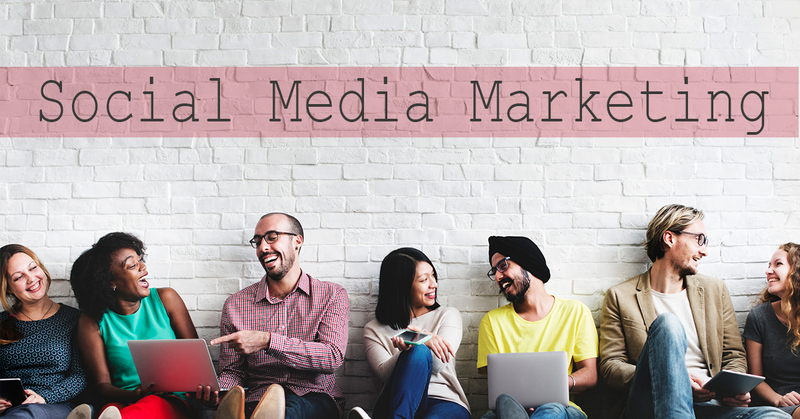 However, we know how hard it can be to keep up with the time commitments involved in a full scale social media campaign, so we have designed an all inclusive marketing package that will save you time and money. 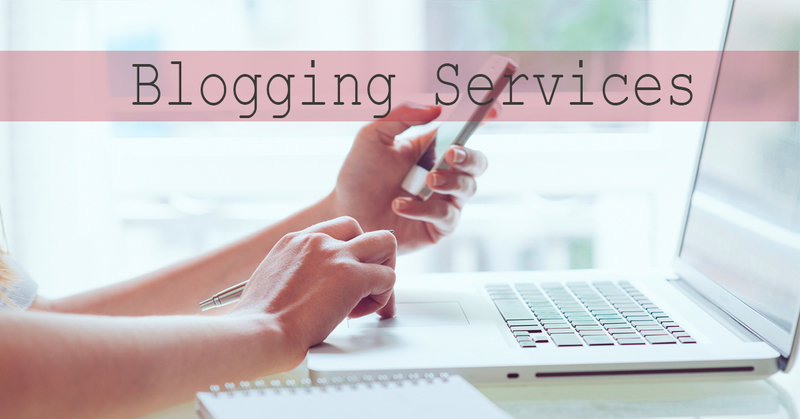 Blogging is one of the best ways to create fresh content for your website and Google rewards websites that feature regular updates of quality content. We will research the area and events and choose topics with your input on a weekly, or bi-weekly basis. Virtual Resort Manager has partnered with Constant Contact to bring you an easy, effective, and highly affordable way to get your message out to your customers. With more than 400 easily-customized templates, a simple point-and-click tool, and award-winning free customer support, you can create professional, compelling messages your audience will act on. We make managing your contact lists, gaining website visitor sign ups, tracking your clicks and open rates, and sending automated communications to new subscribers easy. if you don’t have time for all of that, we can help there too! 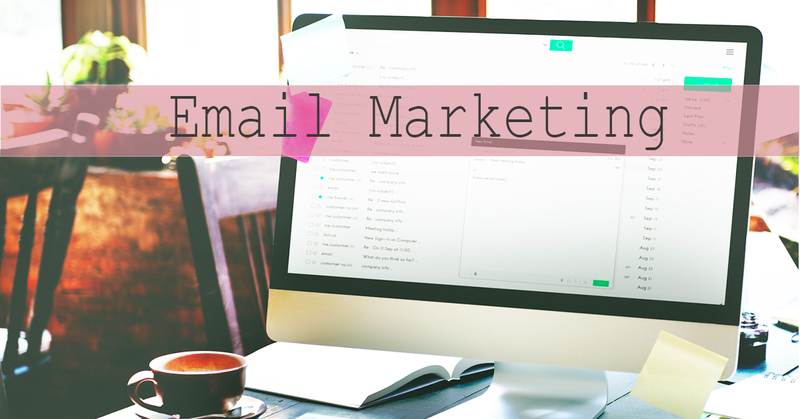 We offer packages for professionally designed email campaigns that get opened a minimum of 10% higher than industry standard, and convert subscribers to buyers! Learn more about Constant Contact and sign up through our Constant Contact partner website.